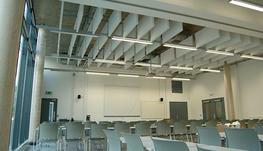 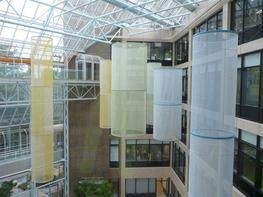 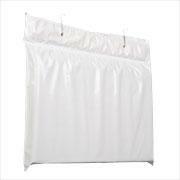 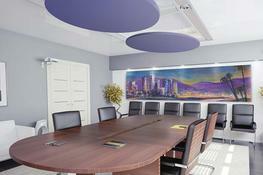 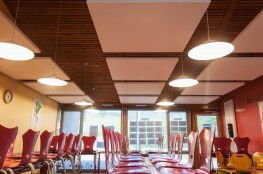 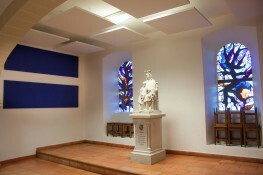 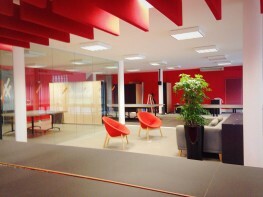 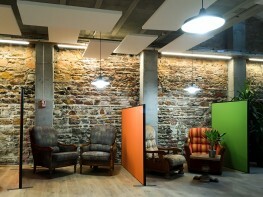 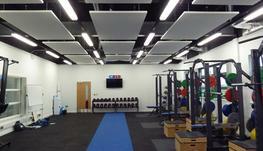 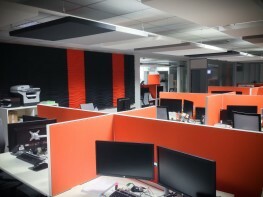 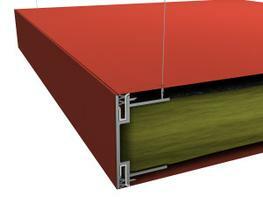 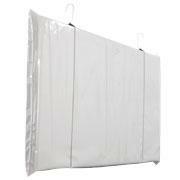 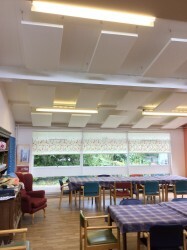 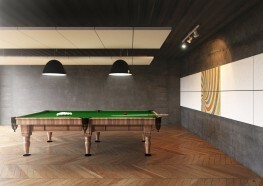 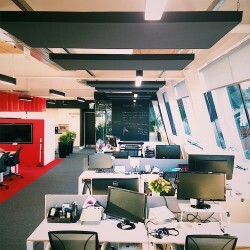 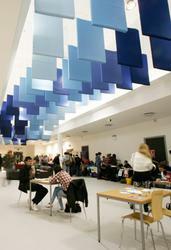 Class Acoustic baffles and rafts by Soundtect Ltd. 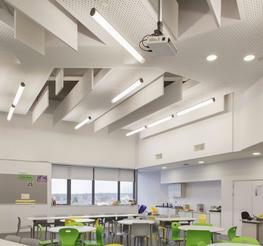 Please note that these product properties are not a replacement for the manufacturer's literature and it is always recommended that Soundtect Ltd. is consulted before specifying. 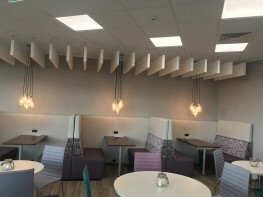 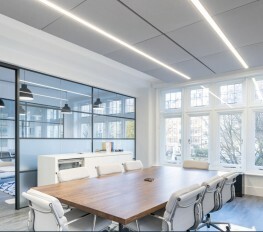 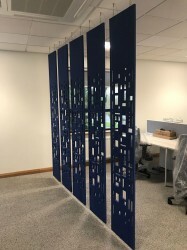 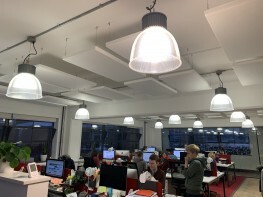 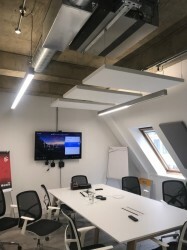 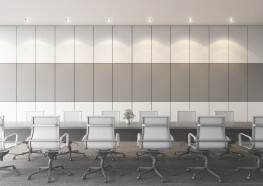 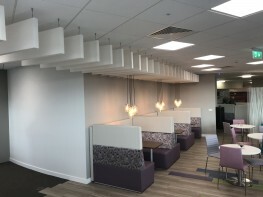 Soundtect Class circles; suspended acoustic solutions for ceilings Soundtect Ltd.
Freestyle Acoustic Felt for Baffles/ rafts/ partitions Soundtect Ltd.
Freestyle Acoustic panel for wall coverings, baffles, rafts and partitions Soundtect Ltd.